What happens when artists lose control of the narrative of their work, when ideas are misappropriated and instrumentalized by others with differing agendas? A panel including Made in L.A. 2016 artist Dena Yago, her frequent collaborator Sean Monahan, and Rachel Berks of Otherwild Goods and Services addresses the implications of these questions amid the ever-expanding role and function of today’s creative industries and the blurring of lines between art and commerce. 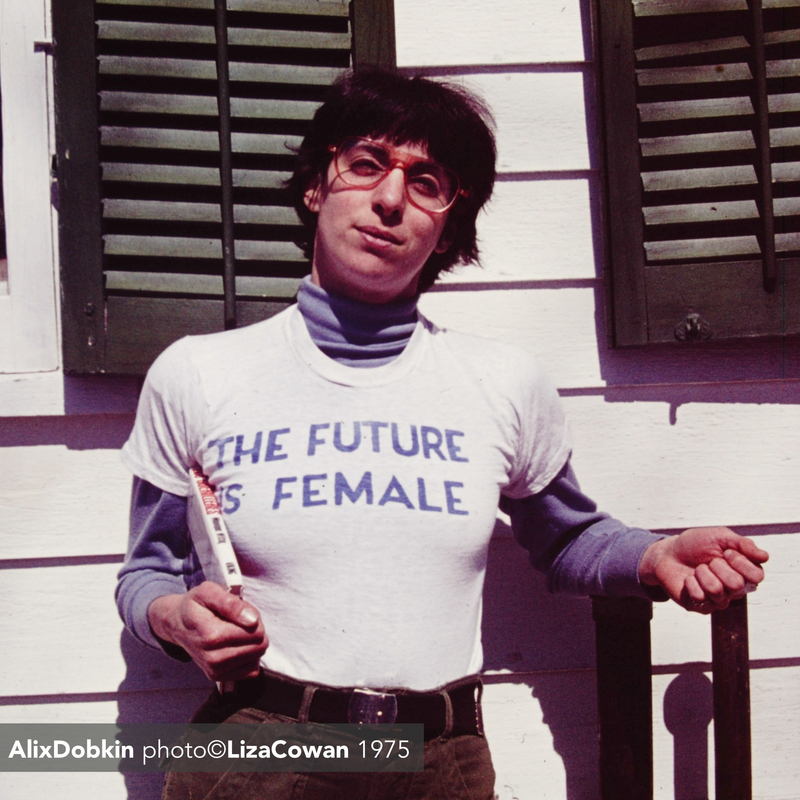 Photo of Alix Dobkin ©Liza Cowan 1974. T-shirt by Labyris Books, NYC.